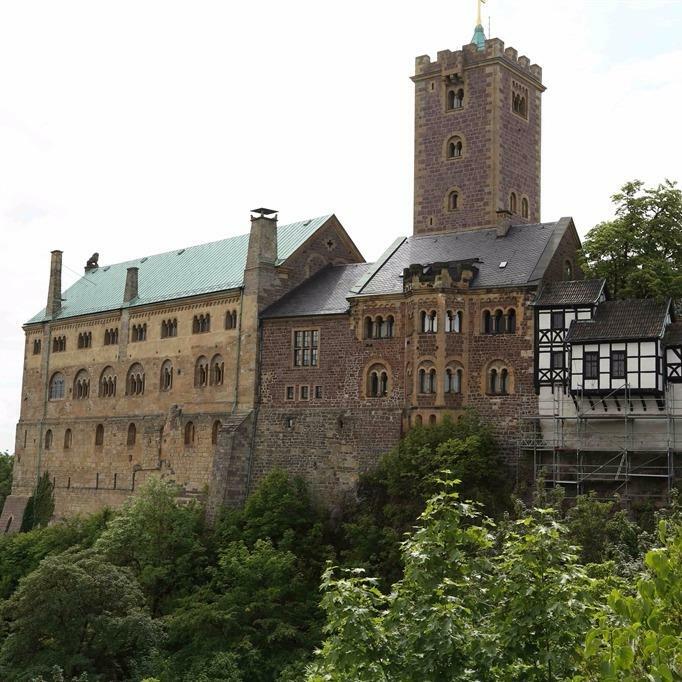 Interested in studying, living, and job shadowing at the foot of the Wartburg Castle as part of the Eisenach Immersion program? Come meet Lord Mayor of Eisenach Katja Wolf and members of her staff Tuesday, Oct. 10, 3:30-4:15 p.m., in LH 201, and discuss opportunities available to you. Internship sites are diverse based on major but have included the city archive, the Gallery for Contemporary Art, Wartburg Radio, and EDAG Automotive Engineering, among others. Register for Homecoming & Family Weekend — Online registration closes at 11:59 p.m. Wednesday, Oct. 11! Sign up today at www.wartburg.edu/Homecoming. Renaissance Faire — Make sure you grab something to eat at the Renaissance Faire, 10:30 a.m.-2 p.m. Saturday, Oct. 14, on the Campus Mall. Check out some of our new food options, crafts, and entertainment sponsored by Wartburg student organizations, local nonprofits, and vendors. Homecoming class reunions — The following classes will celebrate their reunions Saturday, Oct. 15: the class of 1972, 1977, 1982, 1987, 1992, 1997, 2002, 2007, and 2012, plus the Golden Knights (all classes graduating 1967 and prior). Faculty and staff are welcome to register for and attend any of the reunion luncheons ($16 for classes of 1992 and prior) or reunion gatherings (no charge, classes of 1997 and after). Visit www.wartburg.edu/homecoming for a schedule and to register. Oktoberfest — Preregister for Oktoberfest online so you can get discount tickets ($15). After online registrations closes, tickets will be $20 each. Preregistered tickets will be admitted first into the event on Saturday, Oct. 14, 4-6:30 p.m., on the Campus Mall. Don't forget your lederhosen! Wartburg's softball team will host a home run derby fundraiser during Homecoming & Family Weekend on Saturday, Oct. 14, from 10:30 a.m. to 1 p.m., at Lynes Field. Cost is $10 for 10 swings. The winner will receive a collection of gift certificates from Waverly’s favorite establishments. Participants can also hit off of Wartburg softball pitchers for $1 per swing. All are welcome! Faculty and staff who would like to volunteer to help serve breakfast during Outfly should email Shelly Geweke. A gallery talk in conjunction with the exhibition of works by Argentine artist Mauricio Lasansky will be Thursday, Oct. 12, at 11:30 a.m., in the Waldemar A. Schmidt Art Gallery. Guest speakers will include Phillip and Diego Lasansky. Immediately following the lecture, a public dedication of Diego’s 2015 intaglio print, Junker Jörg 1521, will be held. President Darrel Colson will share some words of thanks before formally dedicating the work and accepting it into the college’s permanent art collection. Both events are free and open the public. For more information, contact Johanna Kramer-Weston. The 2017 Fall Enrollment and Fall to Fall 2016-17 Retention Reports are now available online. Direct questions to Edie Waldstein. The track and field team will host a rummage sale Friday, Oct. 13, from 9:30 a.m. to 3 p.m., in the Canfield Strength and Conditioning Room in The W. All past or used items must go. CASH or CHECK ONLY. There will be miscellaneous T-shirts, sweatshirts, sweatpants, and hats. First come, first served. Items will also be sold at the Renaissance Faire on Saturday, Oct. 14, 10:30 a.m.-2 p.m., on the campus mall. ETK will be presenting comedian Pete Lee on Friday, Oct. 13, in McCaskey Lyceum right after Kastle Kapers! The show is family friendly and is free. The Soak Your Professors event will return to the Renaissance Faire during Homecoming & Family Weekend. The fundraiser for the Society of Physics Students offers three water balloons for $2 and the opportunity to launch them at several noteworthy faculty and staff targets Saturday, Oct. 14, between 10:45 a.m. and 1 p.m., on the campus mall. “Targets” include Mike Bechtel, Ben Bousquet, Justin Crouse, LeAnn Faidley, Charles Figura, Michaeleen Golay, Zak Montgomery, Leilani Zart, and John Zelle. The specific schedule will be publicized via fliers this week and at the Society of Physics Students booth at Homecoming. Sunday Homecoming Worship will be Oct. 15, at 10 a.m., in Neumann Auditorium. 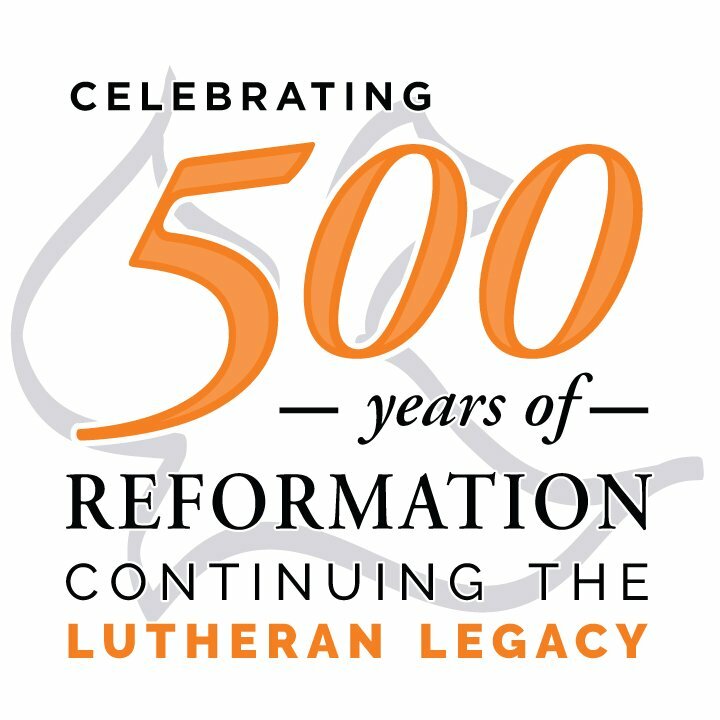 Wartburg choral groups, Dr. Karen Black, and the Wartburg Symphonic Band will provide music. Pastor Ramona Bouzard will give the message.